Supports healthy eicosanoid synthesis such as prostaglandins, thromboxanes, and leukotrienes that can affect muscle and connective tissue. 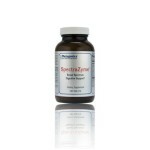 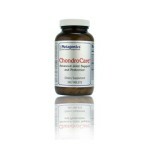 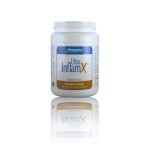 Provides Ayurvedic herbs traditionally used to support healthy muscle tissue. 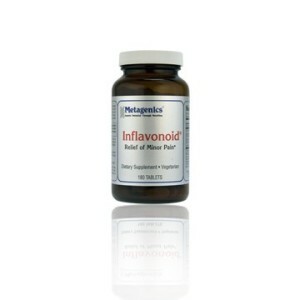 Provides lemon bioflavonoids and vitamin C, which help to protect connective tissues from damaging free radicals.